Submit URL to Search Engines: Today, I am going to tell you how to submit URL to search engines for fast indexing of your article. Basically, Google index your article within 24 hours to show on search engine result pages (SERP’s). Moreover, Google allows you submit URL of your latest publish articles to let them know you published articles so that google robots index your articles quickly. Let’s Get Started. I am showing you top 3 search engines and how to submit URL on such engines. 1. Login to your Google Account and Go to Google Search Console. 2. In the left menu, Click on Crawl > Fetch as Google. 3. 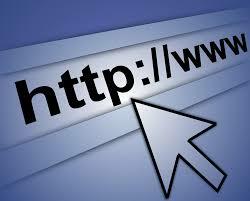 Enter your Post URL without having your domain name (E.g. https://www.yourdomain.com will be saved already there) then, Click on Fetch. 4. Fill the Captcha then Select Crawl only this URL > Go. You can Submit URL to Bing webmaster tool on two places which are following. 1. Sign in to your Google Account and Go to Bing Webmaster tool. 2. In the left menu, Click on Configure My Site > Submit URLs. 3. 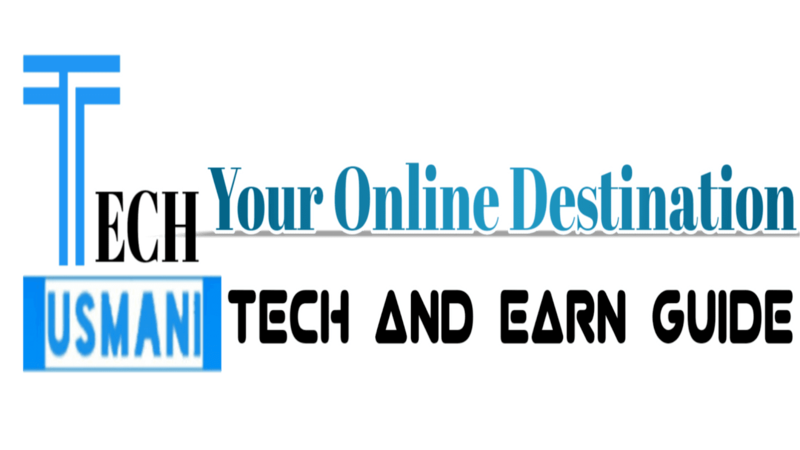 Enter your Post URL having your domain name then Click on Submit. 2. In the left menu section, scroll down and in the Diagnostics & Tools section, Click on Fetch as Bingbot. 3. Enter your Post URL then Click on Fetch. 1. Sign in to your Google Account and Go to Yandex Webmaster tool. 2. In the left menu, Click on Indexing > Reindex pages. 3. Enter your Post URL then Click on Send. By using the above techniques, you can let Google know to index your article fast to show on search engine result pages (SERP’s). If you know any search engine with this feature then, let me know I will add that in my article.